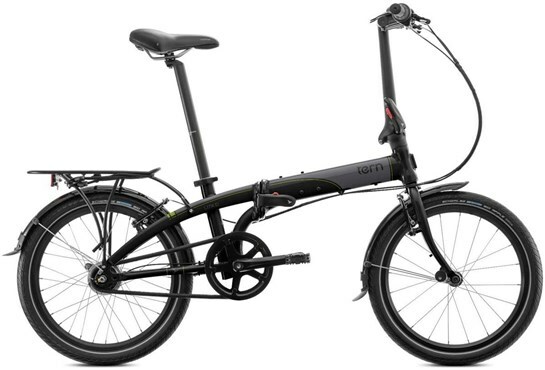 This Tern Link D7I folding bike is in excellent condition. Having never been ridden, it is showing no signs of mechanical wear. However, it has some cosmetic imperfections with Marks on the top tube, brake levers and crank arm located by the pedal.